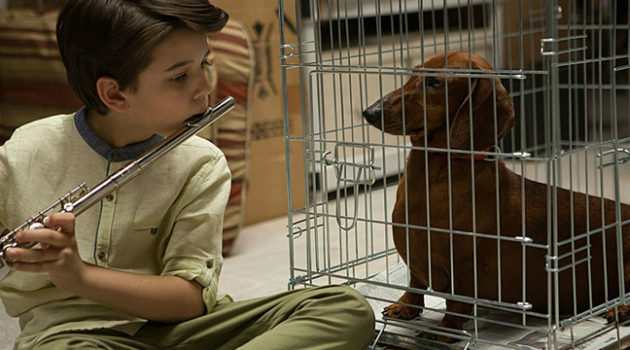 "They’re cute but they’re mentally deficient," says director Todd Solondz about working with dachshunds for his most recent film. 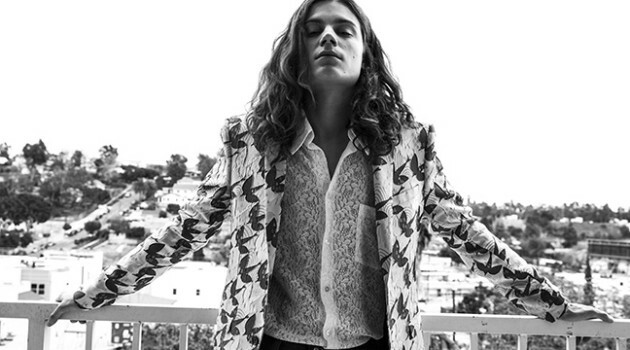 "It’s a sad state of affairs." 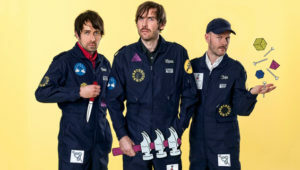 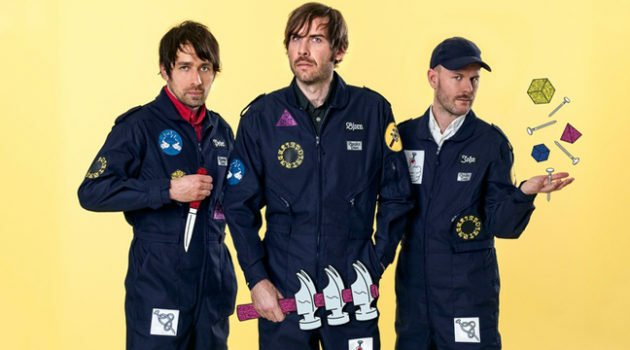 "We wanted something that sounded like us, but also something that sounded like now," says Björn Yttling about Peter Bjorn and John's new album, Breakin' Point. 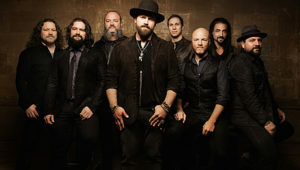 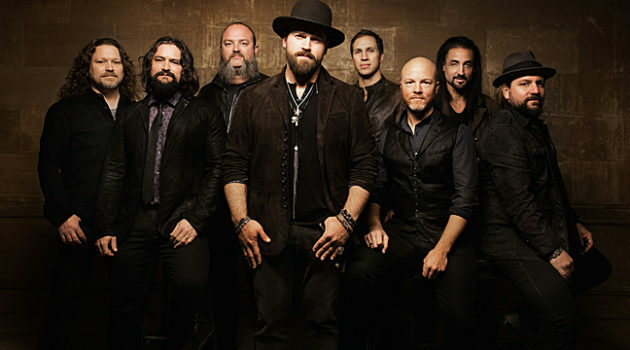 "Pushing the boundaries and trying to expand your musicality is good," says Zac Brown Band's Coy Bowles. 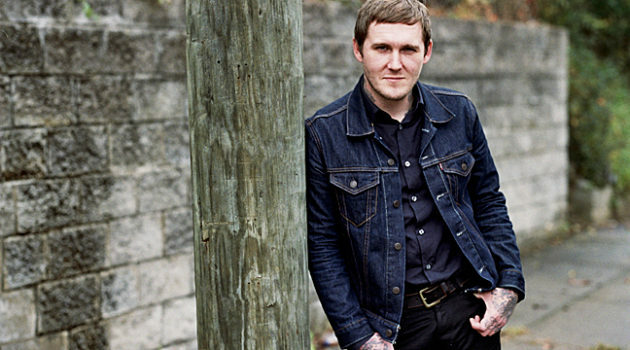 "You don’t want to underestimate your fan base." 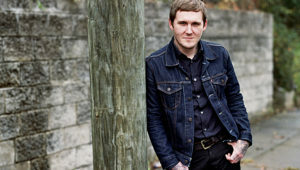 "When I did the solo record, it did sound different to me," says singer-songwriter Brian Fallon about knowing certain songs weren't right for Gaslight Anthem. "I wanted to write songs that felt like they had kind of a classic, almost throwback element, but done in a contemporary way," says singer-songwriter BØRNS (Garrett Borns) about his full-length debut album DOPAMINE. 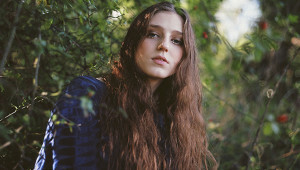 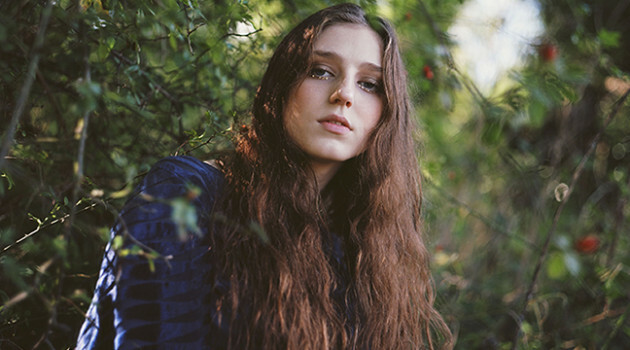 "The songs are about change—part of me not wanting to be a grown-up but wanting to be free and to do my own thing," 20-year-old singer-songwriter Birdy says about her latest album.